We pay you every business day direct to your nominated bank account. Fast contactless tap and go payments. Process major credit and debit cards. 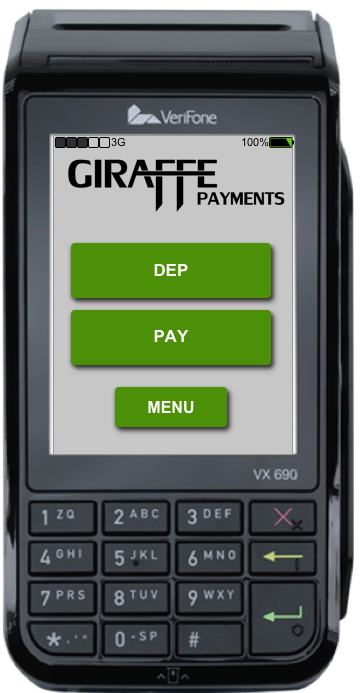 Fill in the form below to sign up and get your Giraffe terminal.